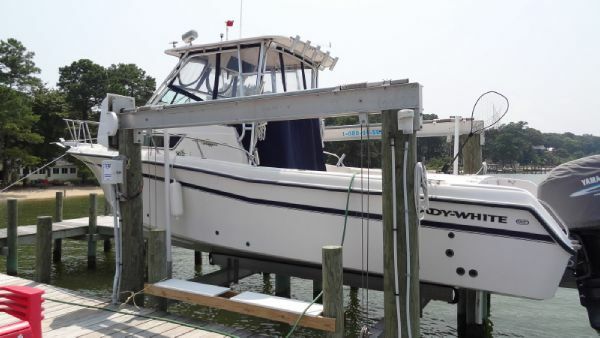 2004 Grady-White 282 Sailish Owner is relocating and he said sell her. 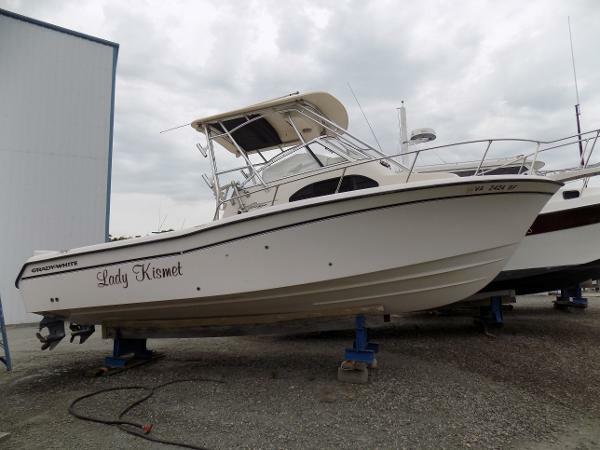 He purchased her new, and has always kept her under the shed. Less than 140 hours. Preliminary listing, additional photos to follow. 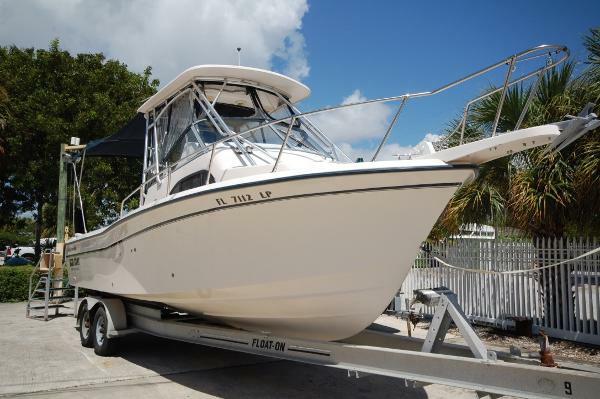 2001 Grady-White 282 Sailish 2001 Grady White 282 Sailfish w/Twin 200HP Yamaha HPDI's with only 246 hours and just serviced and detailed. 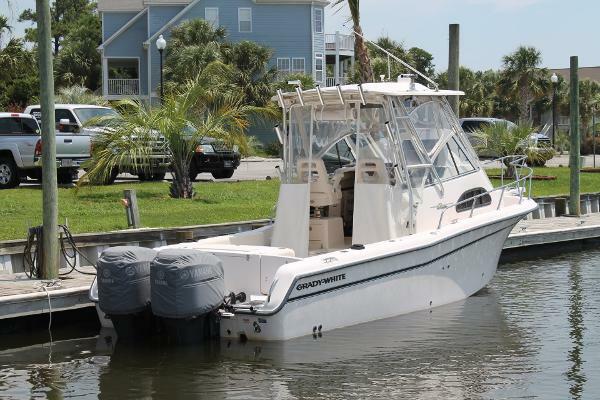 Very well equipped w/Furuno Chart Plotter VHF Marine Radio, Hardtop, Cockpit Bimini, Air Conditioning, Microwave, Windless and lots more for $44,950. 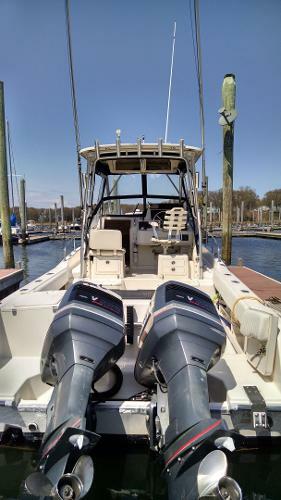 Very clean boat!